You may not be a fan of the genre, but you’ll certainly bop your head and tap your feet whenever any electronic dance music starts playing. Razer, realizing that people will inevitably strut some sick dance moves as the beat drops, has launched Razer Music, a digital platform featuring tutorials, articles, and other music production guides from some of the EDM industry’s most renowned names. 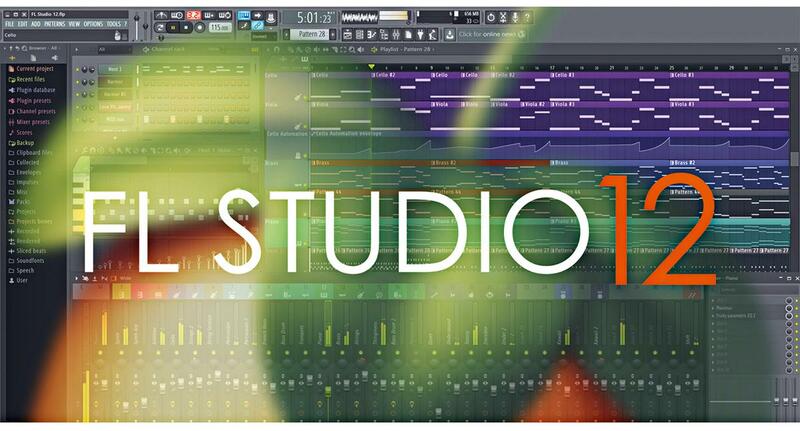 The triple-headed snake company also partnered with Image-Line in order to ship the newest Razer Blade 2015 bundled with the FL Studio Producer Edition software in the hopes of pushing it as the premiere notebook for music producers. 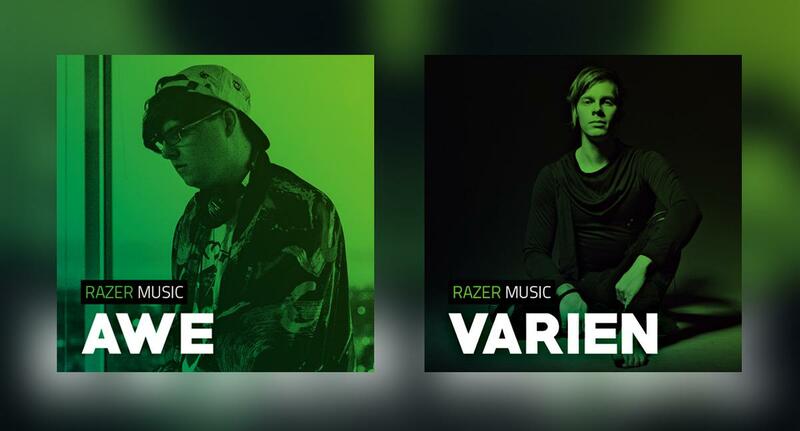 Accessible through music.razerzone.com, Razer Music already has plenty of pages live with in-depth guides for both the software and hardware aspects of EDM, in addition to sample track packs and personal presets of their partner artists, with even more features slated to be uploaded in the future. 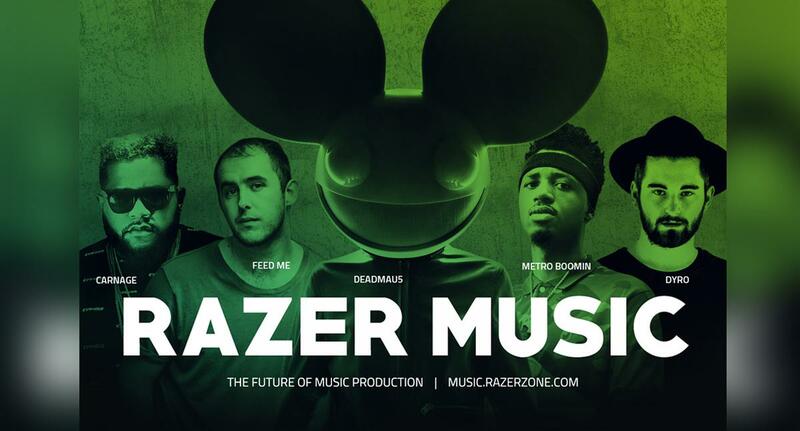 Razer’s handpicked contributors currently include deadmau5, Feed Me/Spor, Metro Boomin, Carnage, Dyro, Ean Golden, Project 46, Sandro Silva, Heatbeat, Bare, Maor Levi, Varien, Burns, Awe, and Zircon. Moreover, the artists’ biographies, SoundCloud playlist, and tour schedule are on display for all to see. 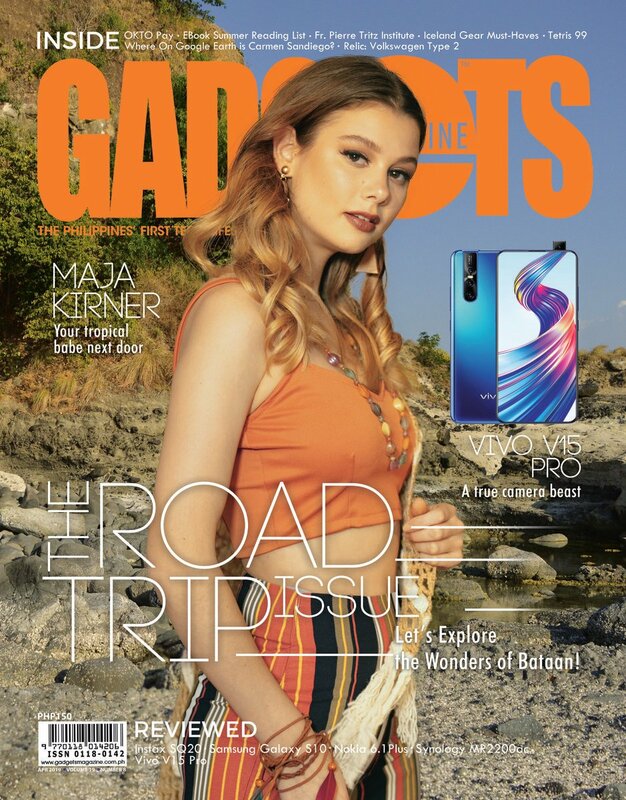 Lastly, if you ever wanted to duplicate the workflow and actual studios of any of the above DJs, Razer has their rigs and equipment listed so you can slowly build towards your dream music production setup. You might notice that the artists are using the Razer Blade as their mobile, and in some cases actual, workstation. The Blade’s killer specs—a quad-core Intel Core i7-4720HQ with Hyper Threading, 16GB of RAM, and beautiful 14-inch QHD+ display—allow the artists to crush any music software, whether they be Ableton Live, Bitwig Studio, or the aforementioned FL Studio. The notebook’s GTX 970M is the icing on top of these producers’ cakes as Razer says they’re also big gamers.